Current Release The Rules Have Changed August 10, 2018 / Frontiers Music s.r.l. The working relationship between the legendary keyboard player Keith Emerson and singer and multi- instrumentalist Robert Berry started in 1987. Iconic manager Brian Lane and Carl Palmer arranged a meeting between the two prolific musicians. The plan was to form a more melodic, song oriented band (compared to EL&P), which would allow Emerson, Berry and Palmer to follow in the footsteps of the success that Asia and GTR were enjoying in that period. 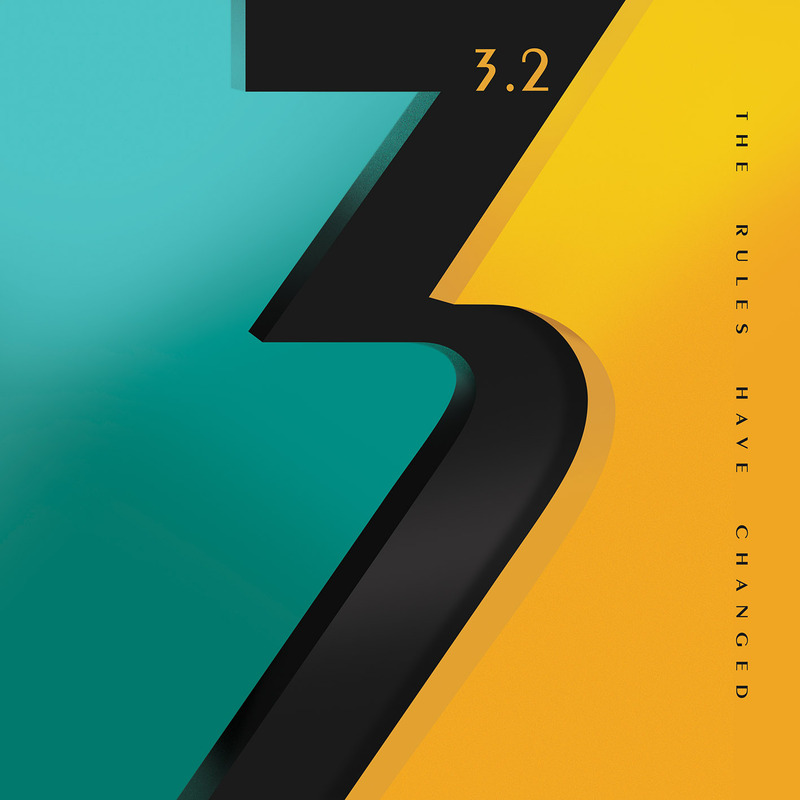 In October 2015, conversations about a new “3” album started between Robert Berry and Frontiers President, Serafino Perugino as Robert had been speaking to Keith about releasing the long delayed 3 follow up album. 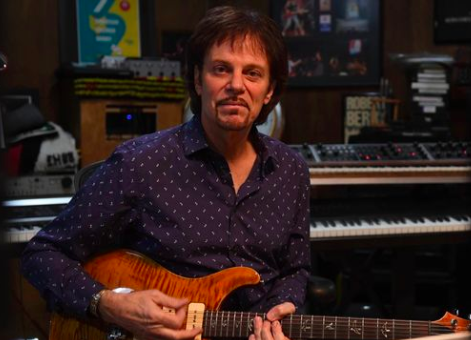 Along with renewed fan interest in the band and those conversations, Berry had sparked revived enthusiasm from Keith Emerson for pursuing the project. The exchange of musicalideas and song collaborations ultimately paved the groundwork for this new release to be called 3.2. Robert was then left with Keith Emerson’s final musical ideas for the project. From old cassette tapes, keyboard parts written over the phone, to long discussions about style, the framework of the album was set and ready to be produced.